Israeli forces have opened fire on the Palestinians protesting along the fence that separates the Gaza Strip and the Israeli-occupied territories, killing two and injuring 55 others. Gaza’s Health Ministry confirmed the casualties Friday. According to the ministry, medical workers in eastern Gaza also suffered from the inhalation of tear gas fired by Israeli forces. The clashes took place a week before the first anniversary of the weekly protests when organisers have pledged larger than usual demonstrations. Two men, one of whom was a teenager, aged 18 and 29, were shot in separate incidents along the fractious border. Setup a Will that will build your legacy & leave a charitable donation! – Tomorrow’s legacy! 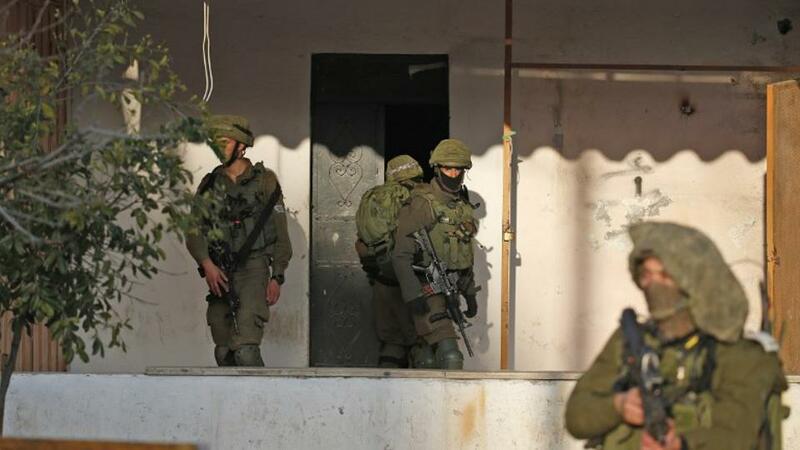 The teenager was shot in the head east of Gaza City, while the older man was hit in the chest near the Al-Bureij refugee camp in central Gaza. At least 257 Palestinians have been killed by Israeli fire in Gaza since protests began on March 30 2018. Most have been killed during protests, though others have died in airstrikes and by tank fire. Two Israeli soldiers have been killed during these protests, as Israel maintains it only responded to the aggressive behaviour of protestors. Who, according to Israeli reports hurl stones and hard objects towards the soldiers, who in turn are forced to respond with deadly sniper fire. The often violent protests are demanding Palestinian refugees and their descendants are allowed to return to former homes now the stolen land inside Israel. Gazans started protesting along the fence on March 30, 2018, and since then 260 of Palestinians have been killed and at least 26,000 have been wounded. The latest Israeli killings came in defiance of a United Nations (UN) condemnation of Israel’s use of “unlawful force” against the protesters in Gaza. Earlier on Friday, the UN’s Human Rights Council had denounced Israel’s use of “unlawful lethal and other excessive force” against unarmed Gazan protesters.